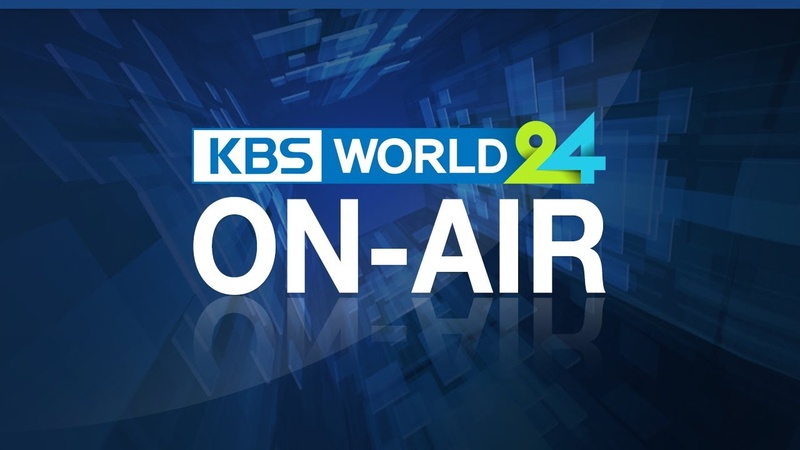 KBS World TV On-air and KBS World 24 On-air service will be temporarily unavailable due to KBS Network maintenance operation scheduled from 03:00 to 05:00(Seoul, UTC+9) on Sunday, November 9th. We sincerely apologize for any inconvenience. 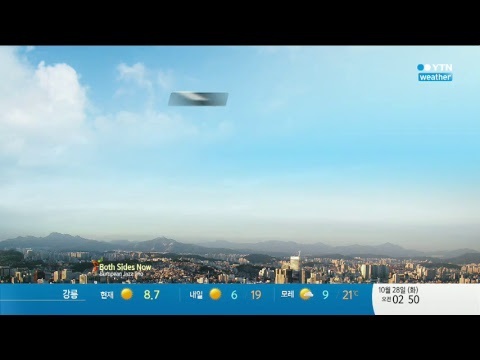 국내 유일의 날씨전문 채널 YTN 웨더입니다.